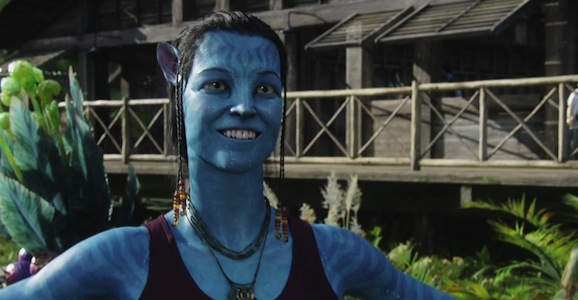 If you’ve been making plans for December 2016, and they involve going to see the long-in-the-works Avatar 2, James Cameron’s sequel to his 2009, highest-grossing-movie-of-all-time, you might need to find something else to do. 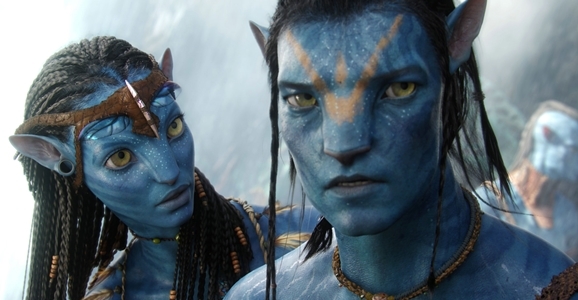 The release of the first of three planned films—Avatar 3 and Avatar 4 were slated to follow in consecutive years—has been pushed back a year. 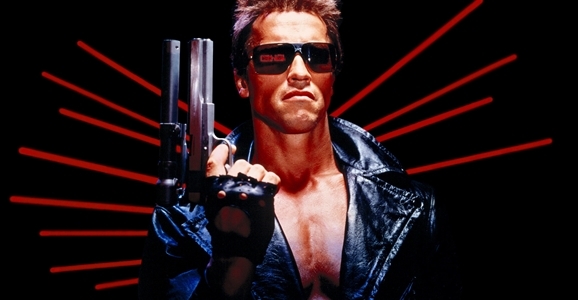 All three films were originally planning to shoot back-to-back-to-back sometime early-ish this year, and be released in 2016, 2017, and 2018. That strategy has been delayed, as the first film now won’t debut until December 2017. 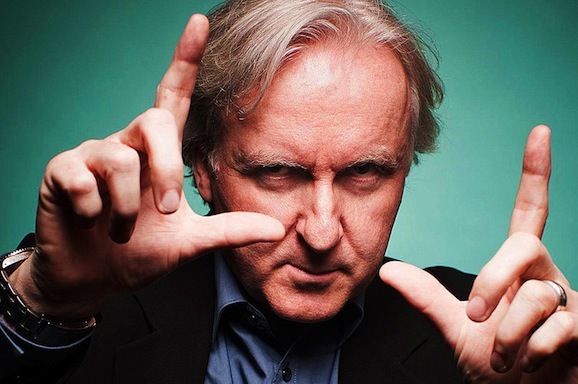 James Cameron is famous for many things, movies and lawsuits most notable among them. But he is also involved with many other causes, especially education. His wife, Suzy Amis Cameron, founded the MUSE school in California, the goal of which can be summed up in a sentence: “Inspiring and preparing young people to live consciously with themselves, one another, and the planet.” Sounds pretty good. Cameron backs the school financially, and also participates in some of its programs, like when he brought elementary and middle school students to the Cameron ranch to see the Deepsea Challenger submarine, which once took Cameron to the lowest point on Earth, the Mariana Trench. Now both Camerons have set their sights on another area of the school, the lunches. School lunches are straight up nasty, especially given the weak showing of the FDA, which believes ketchup is a vegetable. The food is also not particularly eco-friendly, which is part of why a bunch of schools have adopted the “Meatless Monday” program. Cutting out meat for even one day helps reduce environmental strains. 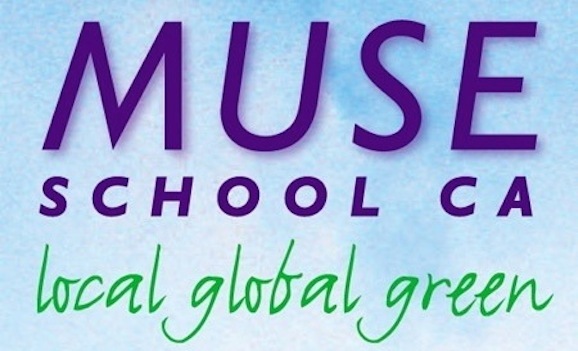 But since the MUSE school’s mission involves sustainability and creates partnerships with green industries and organizations, they want to go a step further by cutting out all meat and dairy, becoming the first school to install a fully plant-based lunch program.